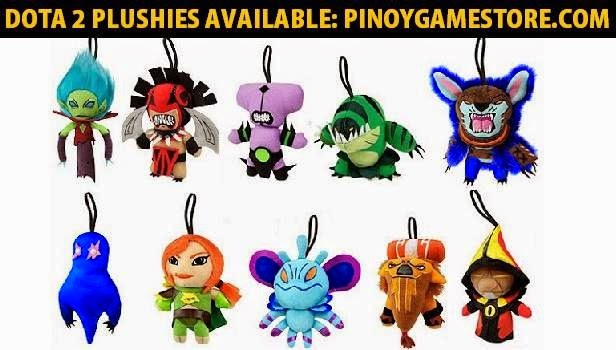 Dota 2 Plush in the Philippines! 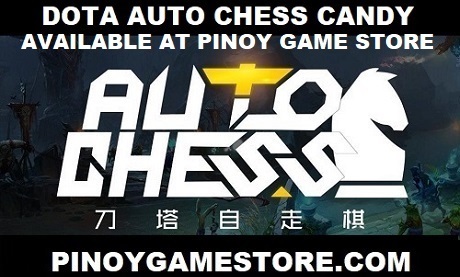 Pinoy Game Store delivers the Dota plush to the nearest LBC branch in your area for free. ORDER A DOTA 2 PLUSHIE TODAY!